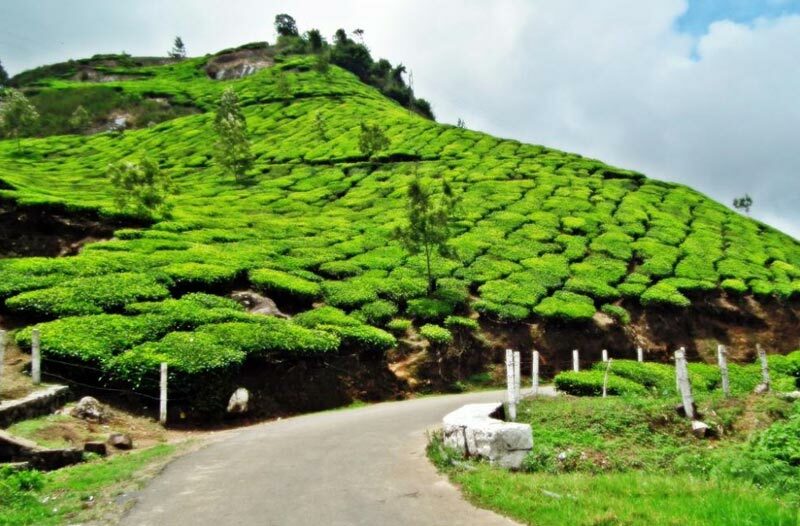 Welcome to Gods own country! On arrival at Cochin Airport you will be met by our executive and transferred to Hotel it’ll be around 60 Mts Drive. Rest of the day at complete leisure or you have an option to take a sightseeing trip of Cochin like Chinese Fishing Nets,Dutch and Matancherry Palace, marine drive , Synagogue etc. enjoy Dinner Overnight stay at hotel. Morning after breakfast check out from your Resort and proceed to Periyar / Thekkady(120 Kms / 3.5 Hrs) and check in at the Hotel. 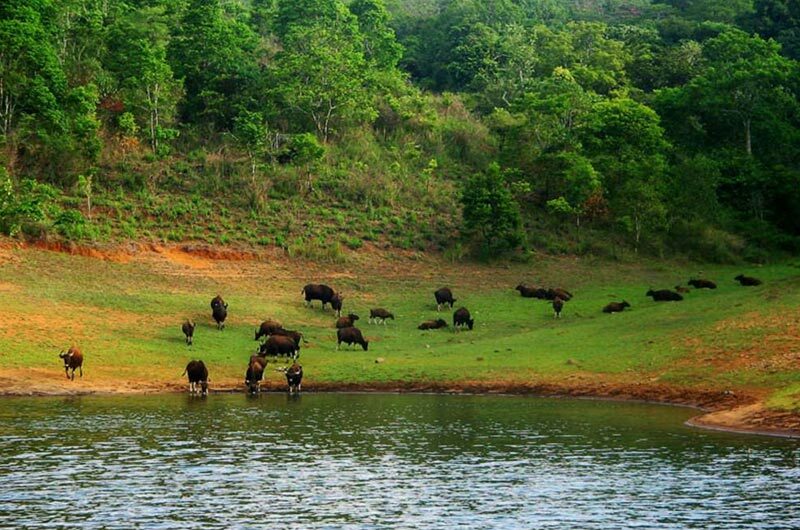 After brief leisure go on a game viewing cruise on the Periyar Lake, located in middle of the wildlife sanctuary. 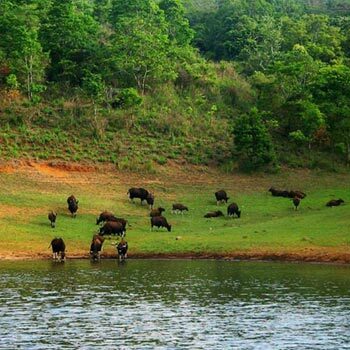 Here you will be able to see a large variety of wildlife, which includes wild Elephants, Monkeys, Deer, Wild Boar and different species of birds, can also be spotted.Rest of the time for visiting Spice Market and such as.After Dinner overnight at hotel. After breakfast proceed to Alleppey/Kumarakom (the backwaters) ( 170 KMS ) and check in to your Resort. Rest of the time for sightseeing like Kumarakom Bird sanctuary, local village life of Kumarakom. After Dinner Overnight stay in Resort. Morning after breakfast at appropriate time you will be transferred to Cochin(100 KMS) airport or railway station for your onward journey back to your home destination. The Tour ends.